Terryglass is a beautiful little village on the shores of Lough Derg. 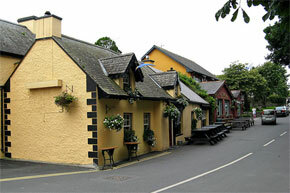 Terryglass has an atmosphere all of its own, and is could be quoted as the definitive holiday village. 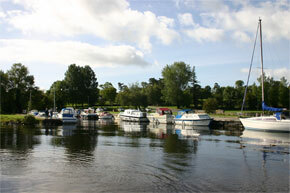 There is a short walk from the village to the small harbour on Lough Derg, where there are always plenty of boats moored. Terryglass has one the national tidy towns competition on two occasions, and is a great place to relax and unwind, or perhaps take part in some watersports on the lake. 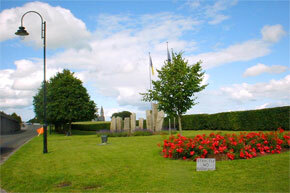 St. Colman founded a monastery at Terryglass in the sixth century which became an important centre for learning. The Book of Leinster was produced here, which contains tales and poems from the middle ages in Ireland, and can now be seen in Trinity College, Dublin. The Vikings frequently raided the abbey, and it was burnt to the ground in 1264. There is one remaining wall from the abbey in the village. 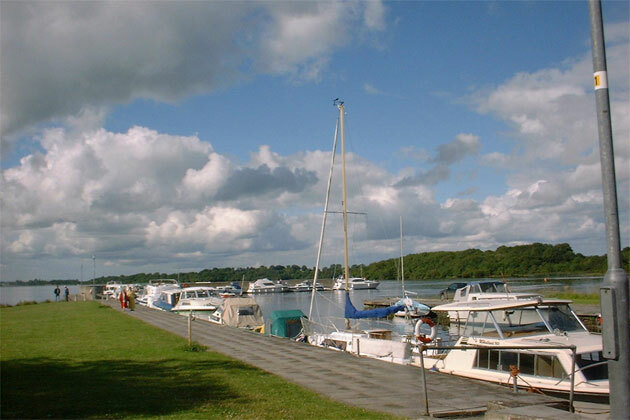 The harbour walls and quays provide good coarse fishing, as does the shore of the lake, with particularly good coarse fishing around Carrigahorig bay. Oldcourt Castle is a good example of a quadrilateral Norman Castle. It appears that the castle may have once had more floors than the remains show, but there is no evidence to support this. Strangely, there are some steps on the outside of northeast tower. 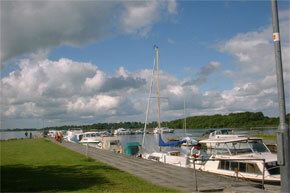 One place of interest worth visiting from here is Birr in County Offaly. This is the home of Birr Castle, the seat of the Earls of Rosse. The third earl invented the great telescope, which was the largest and most powerful telescope of it’s day and is now housed in the science museum in London.